Where the industry will continue to see the greatest advances will not come from the technology side. It has taken nearly four decades to develop the solar cells we are implementing now and, unlike consumer electronics, the research and development of photovoltaic deployment will evolve to a degree, but it will not change to such an extent that the panels we are installing today will be outmoded in five years like your cell phone or your laptop computer will be. The evolution in solar will come from how projects are paid for and how consumers can access different lending vehicles to install solar without committing to a long term leasing relationship, which offers little to no increase in the value of the property itself. As more and more lenders see the potential cost benefits to underwriting solar projects, relatively new frameworks for funding solar are being deployed. This is offering increase cost benefits for owners looking to install systems on both homes and commercial buildings. 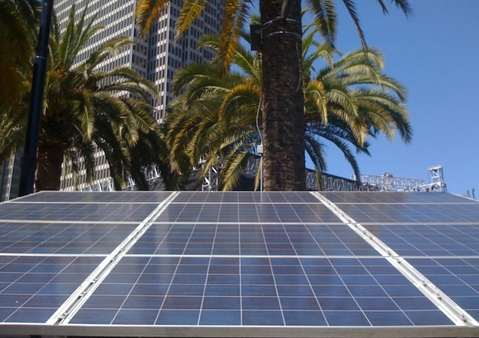 In 2008, a program called PACE (or Property Assessed Clean Energy) was first implemented as a satellite program in Berkeley, CA. The program was designed to leverage property taxes to defray the upfront costs of installing solar panels on a home. In an era when foreclosures in the state were at record highs, local governments stepped in to help provide alternative funding when the banks themselves were roiling under the burden of the country’s largest debt crises in history. The result is a public initiative, which uses private funding, to take the upfront cost burden away from consumers. Today, dozens of municipalities across California and the country have implemented their own PACE programs. The funds for a solar installation are paid upfront with property taxes (underwritten by partnering financial institutions working in conjunction with local governments), and repaid typically over a 20-year term. Because the loan payments are assessed and repaid on the property tax bill, the repayment schedule will not begin until the following tax roll after the project has been installed and activated. For example, a customer using PACE funds to install a system today on a commercial building in LA County (where the program is currently available for commercial properties only, more below) would not begin making payments until November, 2014. There is no balloon interest payment; rather the interest is amortized over the lifetime of the loan, as is the balance that accrues between system activation and the initial payment. PACE is essentially an ideal marriage between public infrastructure and private funding. Private banks underwrite the loans themselves, but the City administers the funds. Qualifying for PACE funds will vary depending on the City or County and how the program has been implemented in that jurisdiction. Qualifying for the loan is does not necessarily require the same types of underwriting criteria for other forms of financing, such as mortgages or home improvement lending. Typically, a PACE lender will review the history of the PROPERTY and not necessarily the owner. For example, in both LA County and Western Riverside County, both of which have programs in place, will ensure that the applicant is the property owner and that the property tax bill is current. The total loan amount will be approved based on current assessments and not other criteria such as an owner’s equity position in the property. This can offer much more flexibility and a streamlined application process over other types of financing. Utilizing PACE funds, vs. leasing, offers the benefit of either reducing or eliminating the power bill, increasing the property value, and passing the value onto a buyer if the owner decides to sell the property later. Also, since typically a property owner will not have to make payment one for over a year after the system is installed and engaged, said owner will then be able to reap the economic benefits of reduced electric bills during that period, applying them to the loan itself or applying those funds to other expenses. In Southern California, Western Riverside County has recently launched the HERO Program for homeowners. Commercial property owners in Los Angeles County may take advantage of this program; this includes multi-unit residential of at least five or more units. We anticipate that this program will soon be launched in Orange County, although the parameters have not yet been announced. Statewide, there are dozens of jurisdictions that have similar programs in place including San Francisco, Palm Desert, Berkeley and more. According to a June, 2012 article in the Press Enterprise, the HERO program will soon be rolled out to include commercial properties. 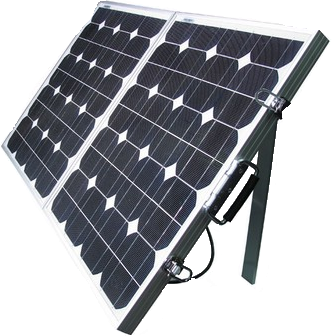 A qualified solar contractor will be able to keep you abreast of changes and new benefits offered in your area. In order to qualify for PACE funds, the best place to start is with a qualified solar contractor. The contractor will be able to walk any property owner through the qualification process, which, again, will vary depending upon location. Almost all PACE-registered contractors will be able to confirm not only if your property qualifies for financing, but also how much you will be able to access through the program based on your location and property value. Rates and terms will vary depending upon both region and lenders. Many jurisdictions—LA County’s PACE program being one example—works with several independent banks, ensuring that borrowers can compare rates, benefits and more when installing their systems. 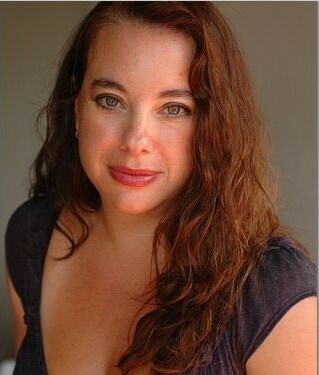 Rachel Parker is the co-founder of Solar Energy Worx, a solar integrator based in Long Beach, California. The firm has completed many installations throughout California, ranging from the City of Los Angeles to Temecula. The firm is one of the first to design and install both full range solar photovoltaic systems as well as solar pool pumps. Rachel’s career has spanned several industries, including a wide array of communication and sales roles in the media industry, software development, and more.